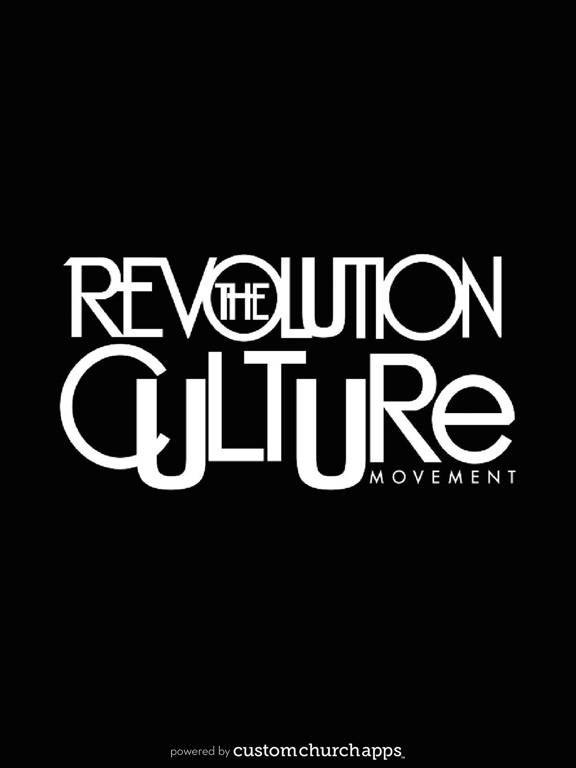 The Revolution Culture Movement is a movement that magnifies God through mobilizing people for maximum results. 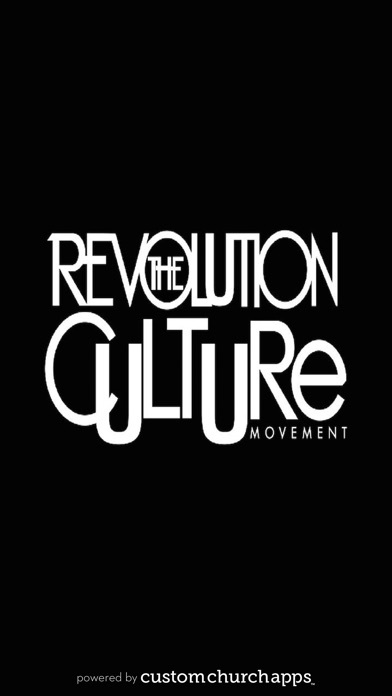 Located in Grand Rapids, Michigan, The Revolution exists to bring Christ to culture in a unique contemporary and non-traditional way. 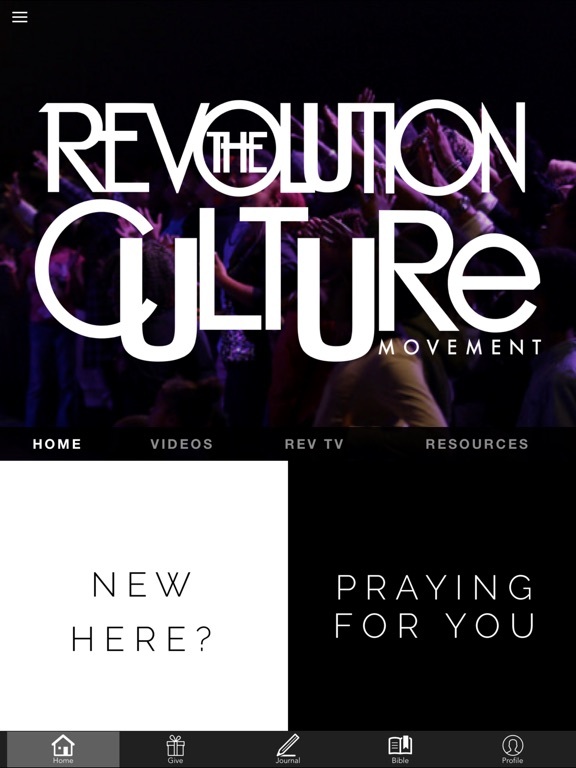 The Revolution app provides up-to-date information of all things happening through The Revolution and provides a platform for you to connect with the movement. * Cloud Based Journal: Your Pursue Journal is accessible online anytime at www.PursueJournal.com. This allows you to be able to add entries anywhere, anytime and they are automatically linked to your Revolution app.